SHREVEPORT, LA – Ra El Bey is one of those rare people who can eat as much as they want and never get fat. And he was stingy, so this was the source of an inside joke for his friends growing up, and led to him earning the nickname Scrooge. Scrooge is also passionate about music. It has surrounded him his entire life and as he’s grown in confidence and skill, the music of his life has become more than just something he listens to for motivation. Now, he makes music that inspires others. And as he has pursued that dream, he decided to add to his nickname and adopt the stage name Scrooge McBucks. 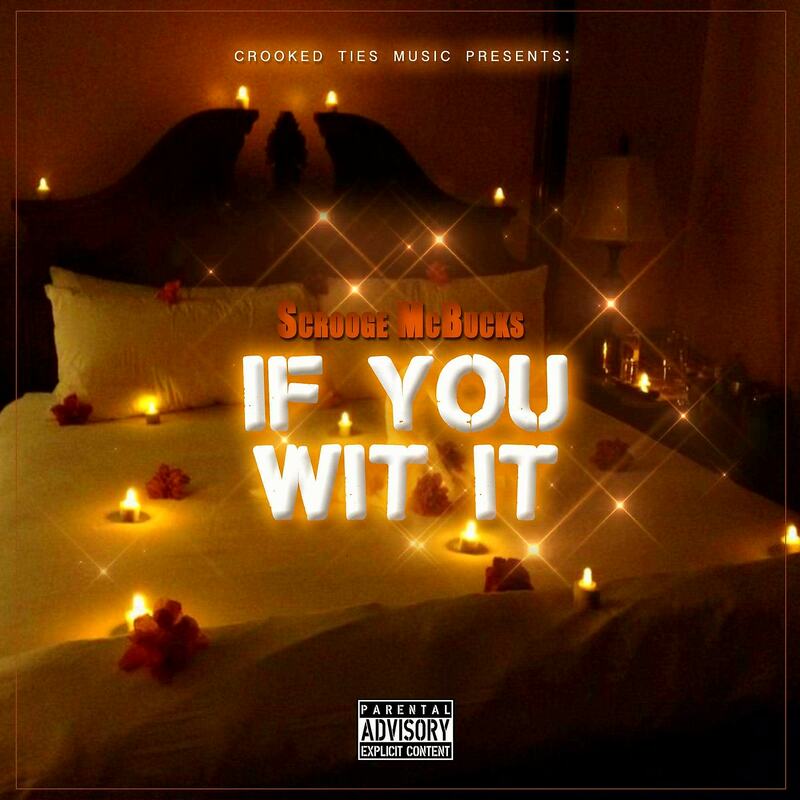 Scrooge said he hopes this song will showcase his unique sound and style and introduce more people to his archive of music. Over the years, he has been compared to Boosie, though he assures people that he has his own niche and unique combination of sound and language. His first interest in music began while singing in the school choir class as a child. He said music has always felt good to his soul and that has stayed with him throughout the years – even during a period of time when he found himself distracted by the streets and the lifestyle that comes with that. He got the opportunity to record his first song on a friend’s label and after moving to Shreveport, Louisiana from North Carolina, he began to record his own music. Over the past three years, he’s had the opportunity to perform in places such as The Josh Lounge Club, Club Haze and Shreveport Club Only in Monroe. He also recently completed a four-state tour through Atlanta, Florida, Colorado and Alabama.